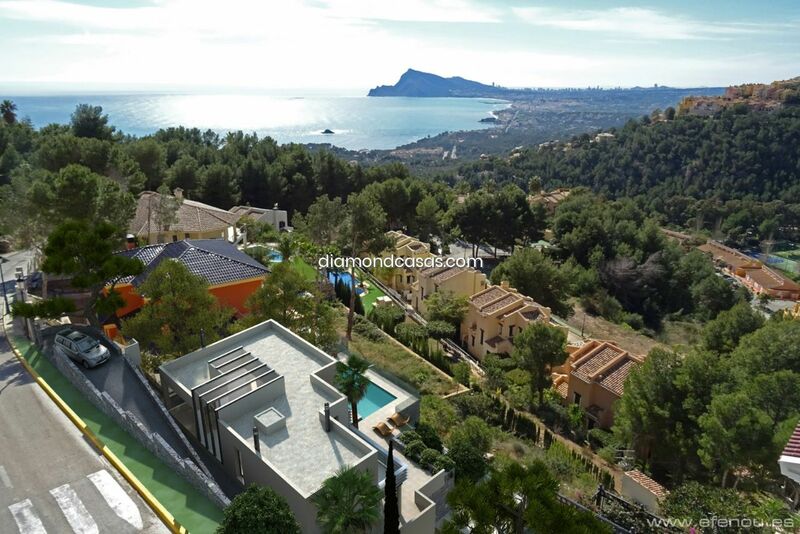 BRAND NEW LUXURY VILLA in ALTEA. 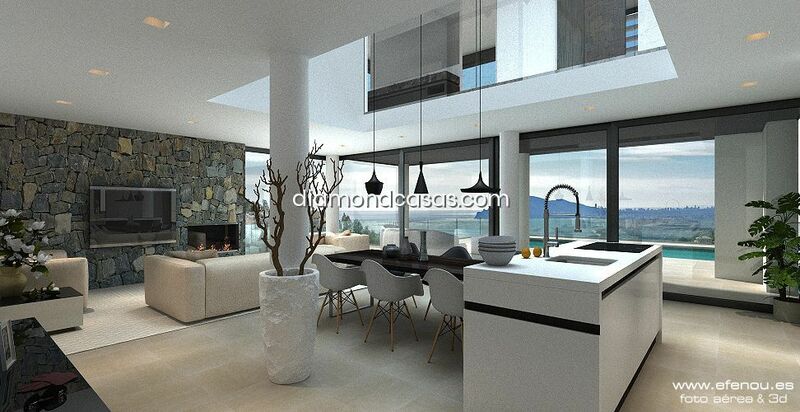 We can offer you this brand new LUXURY VILLA with BEAUTIFUL SEA-VIEWS, designed with great attention to detail, by a well respected Spanish Architect. 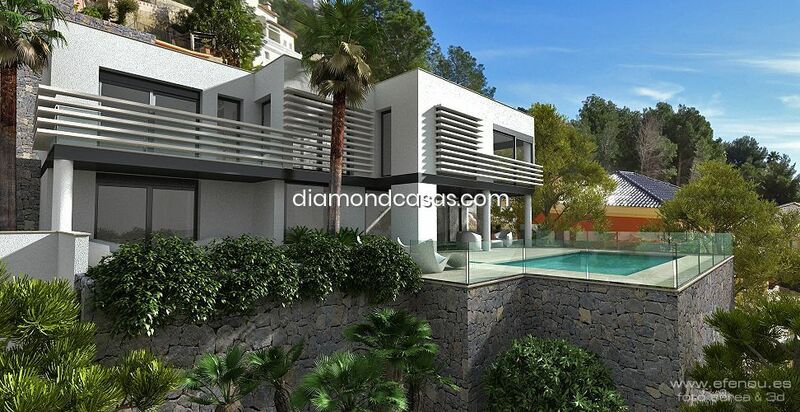 The Villa will be constructed using the best materials and technology. 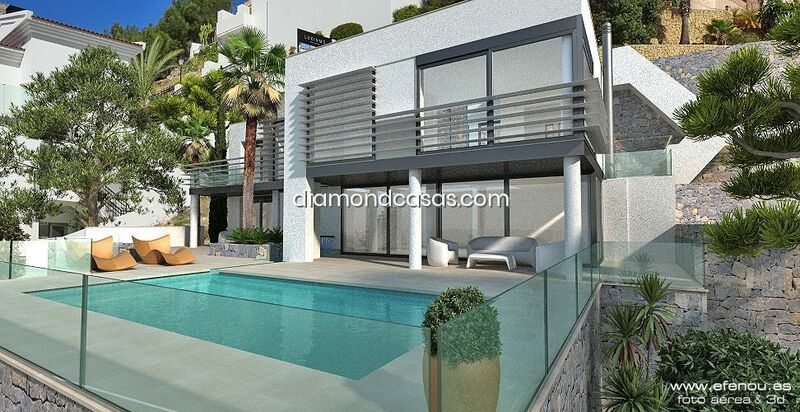 It is located in the prestigious urbanisation of Altea Hills, with 24 hours security. The VILLA will have 4 bedrooms , 3 bathrooms, a study/fourth bedroom, WONDERFUL DOUBLE HEIGHT, LIGHT FILLED, OPEN-PLAN LIVING AREA with AMERICAN KITCHEN, PRIVATE SWIMMING POOL and LARGE ENTERTAINING TERRACES, SUMMER KITCHEN. 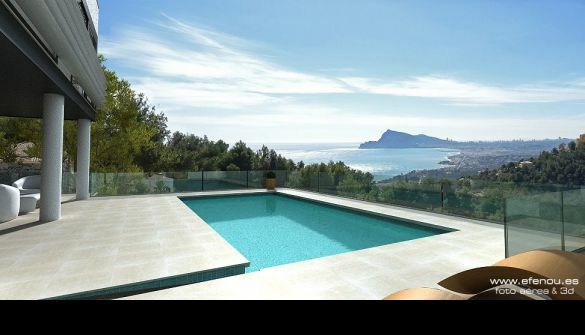 Every part of the house, offers STUNNING VIEWS, towards ALTEA and the BAY OF ALTEA.